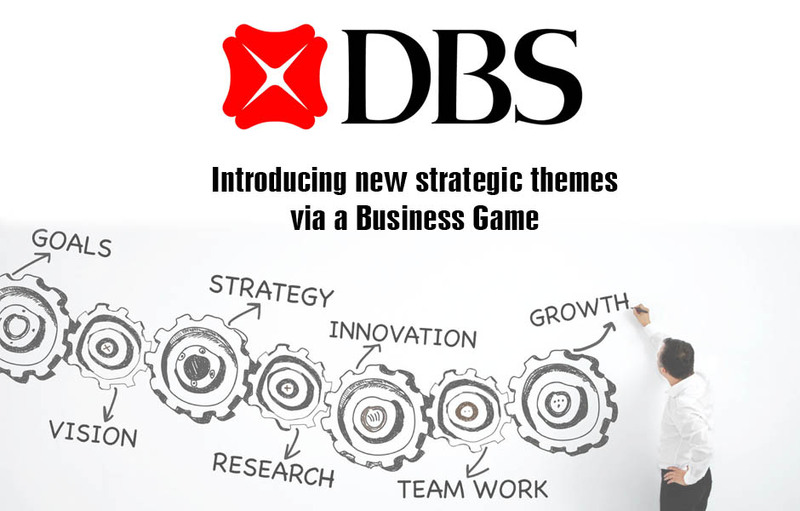 DBS brought its 250 top managers to Singapore for a regional Summit during which a number of new strategic themes were introduced. Business Games organised a large game for the 250 people in which we let them play the members of state governments. 15 states formed one country and the states had to ensure their citizens were satisfied. This meant acquiring assets and that in turn meant making difficult decisions about available resources. The game was played on a huge floor map which showed the various states and the country as a whole. Building blocks were used by the states to build their acquired assets. 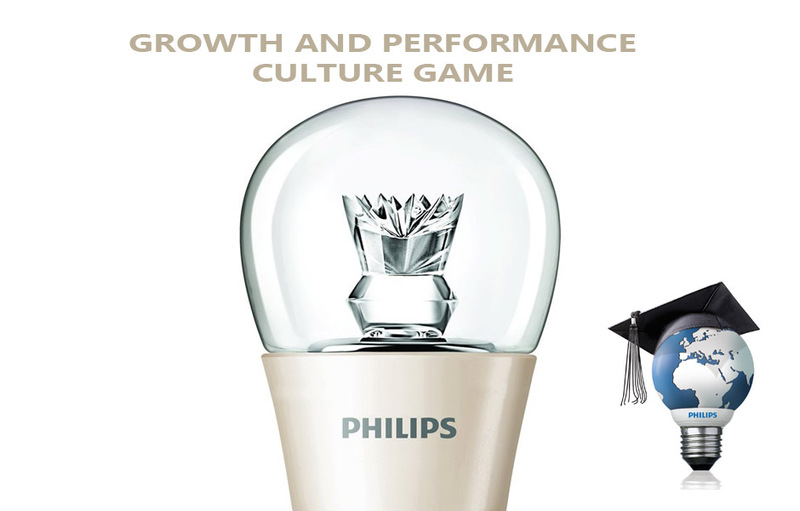 We played several rounds of the game which were interspersed with sessions during which senior DBS managers would introduce the strategic themes. Not only did the 250 senior bankers enjoy themselves tremendously, they also got to know each other better, enjoyed the ‘serious’ part of the day much more and picked up a few negotiating and strategic skills on the way.